How do you track your runs? How do you measure your progress toward fitness goals? 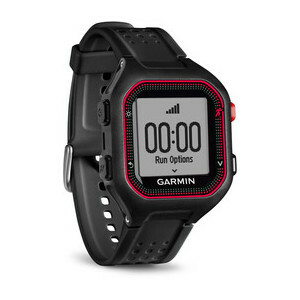 We carry a variety of Garmin watches and activity monitors that allow you to measure time, distance, pace, and in some cases heart rate on the go.